Arsenal will be bidding to reach their second successive FA cup final as punters and fans can watch live streaming when they take on Championship side, Reading at Wembley on Saturday. The Gunners are set to be boosted by the return of Jack Wilshere following an ankle injury while Arsene Wenger is also likely to have Wojciech Szczesny between the sticks, with David Ospina rested. 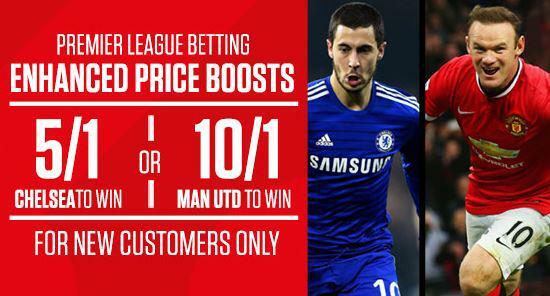 Super Saturday offer: 5/1 Chelsea OR 10/1 Man Utd? Theo Walcott and Danny Welbeck will both be hoping for starts after recent run-outs from the bench while France defender Mathieu Debuchy, out since January with a shoulder injury, could also make the squad. Captain Mikel Arteta (ankle) and midfielder Alex Oxlade-Chamberlain (groin) are still not match fit so won’t be included. Reading meanwhile will have Russian striker Pavel Pogrebnyak available following a calf complaint however Nathan Ake and Kwesi Appiah, on loan from Chelsea and Crystal Palace respectively, are cup-tied. Fellow loanees Nathaniel Chalobah and Jamie Mackie are available however and will feature. While Arsenal have cup pedigree, Reading will be making their first appearance in the last four since 1927. On that occasion the Royals lost 3-0 to Cardiff and Manager Steve Clarke believes the club will have to play the “perfect” game if they avoid a similar fate. “No mistakes,” he said. 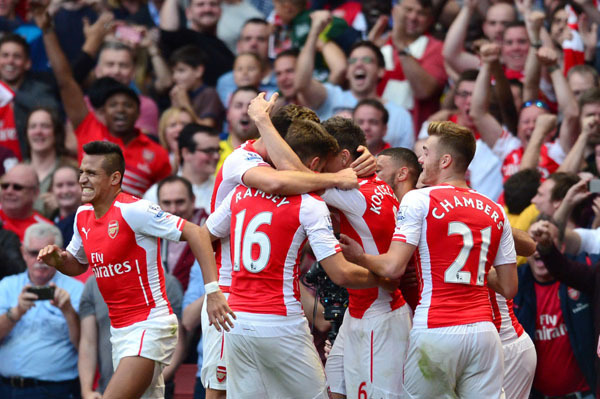 “If you make mistakes in possession and give the ball away to Arsenal they will punish you. If you make silly mistakes in and around your own box they have got players that will capitalise on those chances. Maybe in the Championship you can make two or three mistakes in a game and the opposition are not quite good enough to take those chances. But you know if you make them against a top team they will take them – and we have to be aware of that. “I’d love to have 60% possession but you have to be realistic. Arsenal are going to have more of the ball than us, so we have to have a good defensive shape.